Discussion: iOS-first vs. Android-first for development in 2017? The answer to which platform you should create for first may be ever-evolving, but your end goals should point you in the right direction. When the iPhone was establishing early dominance back in 2011 and beyond, nearly every discussion of prioritized development nudged aspiring devs to get their ideas onto iPhones first. A few years later, collective wisdom may have still recommended iOS-first development, but many in the mobile sphere were taking note of Android’s marketshare dominance on a global scale and wondering what it might mean for the priority of mobile development going forward. Near the end of 2016, we noticed a blog post or two hinting that 2017 would be the year of Android-first. The truth? 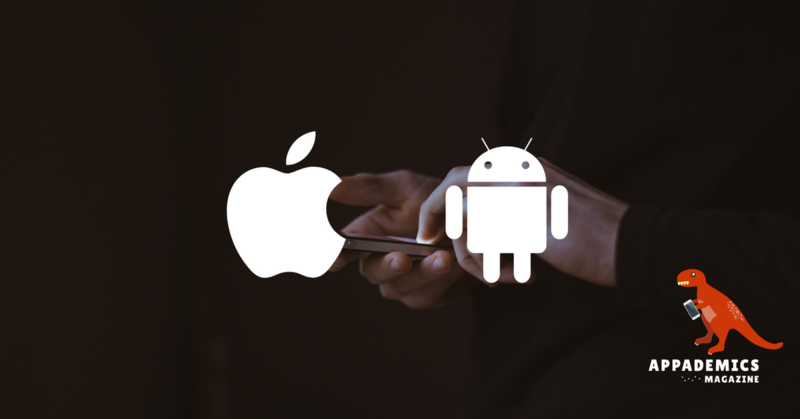 A definitive answer to “Android vs. iOS” depends entirely on your goals for your app. I know: If you’re on the fence right now, that probably did absolutely nothing to make your decision any easier. So, without further ado, here’s a list of reasons you might choose each platform as your first port of call when launching an app. Of course, be sure to leave your own opinion in the comment section and let us know if we’ve missed something! Android apps have traditionally done better with in-app advertisement revenue than iOS, and is at least on some level more accepted as the norm here. If your app isn’t charging directly but will rather rely on ad revenue once published, you might want to consider going Android first. Android absolutely dominates in emerging smartphone markets (India, South America, China, etc. ), which means that apps which solve a need well on Android have a shot at quickly establishing themselves as a known brand in these markets. Do these markets fit into your business plan? 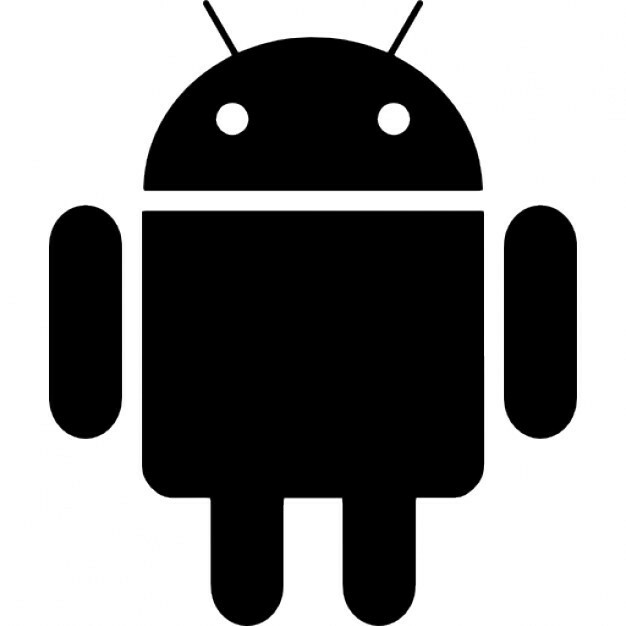 Then, Android is your guy (or gal). While there are of course exceptions to every rule, and the dividing lines between the average iOS and Android users are growing increasingly blurred, Android still retains its reputation in the deep tech community. A more constant flow of new gadgets, along with far more customization over iOS, makes Android very appealing to tech enthusiasts, so if your app’s success hinges on this demographic you should give Android-first some serious consideration. While iOS’ relative lack of customization may make it appealing on an enterprise security level (employees can’t tweak phones as much on their own), that lack of customization also tends to drive personal users who are big on privacy and security into Android’s green little arms. Android users often have deeper control over app locking, data encryption, range of free security-related apps, etc. This last point has more to do with you than your audience: If you want to test the waters cheaply and with low restrictions, Android allows you to create a $25 developer account which remains licensed for life. Apple, on the other hand, will charge you $99 per year for a developer account, and in most cases you’ll need a computer running Mac OSX to code an iOS app — no small pricetag in its own right! Plus, Android apps can go live within a few hours of being submitted to Google Play, whereas iOS apps generally take up to two weeks for App Store approval. From the beginning, studies and app store data has shown that the average iOS user tends to spend more money on apps than does an Android fan. For many developers, this has translated to consistently higher average per-app earnings, despite Android having a larger global marketshare. If you will be selling in-app purchases, upgrades, and subscriptions, getting into iOS’ App Store should be your top priority. Much of the behavior in point number one can be attributed to the fact that iPhone owners are, on average, more likely to have a higher income and be more affluent. There are countless exceptions, but if you’re going by the numbers, the trend holds true. If you recognize that the primary users of your app will likely have higher incomes (perhaps, a wine rating app, or a private cheufurr service — I don’t know, I’m reaching here! ), then you also may want to drop your app onto iOS first. For a number of reasons, including initiatives specifically fostered by Apple to help make enterprise-wide iPhone purchases more viable, iOS is favored at the corporate level in the majority of companies. For this reason, if your app relates to B2B transactions or content, or if you recognize that it largely serves a purpose that exists in an office or corporate environment, you will likely have more success leading off with an iOS launch. If you’re writing both apps in native code, know that it will likely take longer to get an Android app made and developed (so even if there are less approval related barriers, you iOS app is still likely to reach market more quickly). The average Android app will contain around 40% more lines of code. While much of this extra code might be automatically generated/not manually written, it still has to be checked and debugged by a human, which of course takes time. Obviously, if you have a clear picture of the audience and end-goals of your app (a damn good idea for any project! ), then it becomes much easier to sleuth out the best direction for your project. Of course, with the rise of cross-platform development (full disclosure: we’re biased), it’s becoming somewhat less common to have to choose between the two platforms depending on the type of app you’re making — but that’s a discussion for another day. This short guide is far from exhaustive (click here if you think you can write a better one) so be sure to leave your opinion below: Will 2017 see a rise in Android-first development? 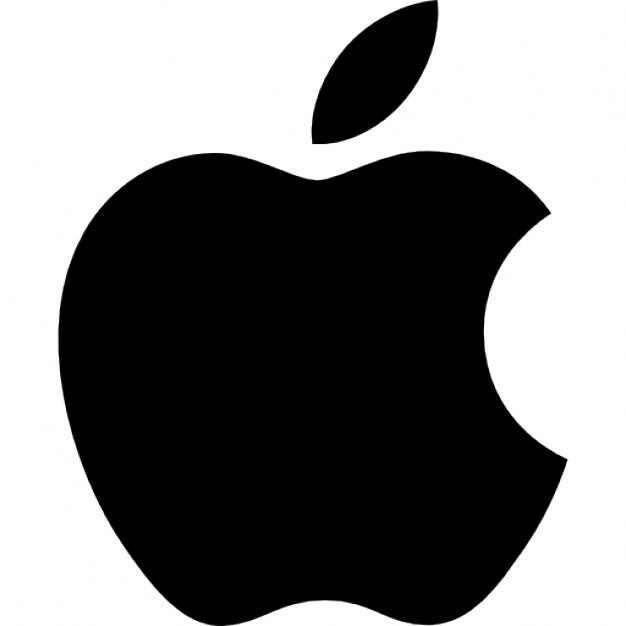 Will iOS retain its top average earnings position? Let us know! If this is your first time reading something on Appademics Magazine, don’t forget to tap the follow button below to keep up as we publish new content from around the app development community each week!